The Apple suffered an estimated loss of $ 895,000 (about US $ 3.4 million) after a coup two student of Chinese engineering, who exchanged counterfeit iPhones by unique smartphone versions. 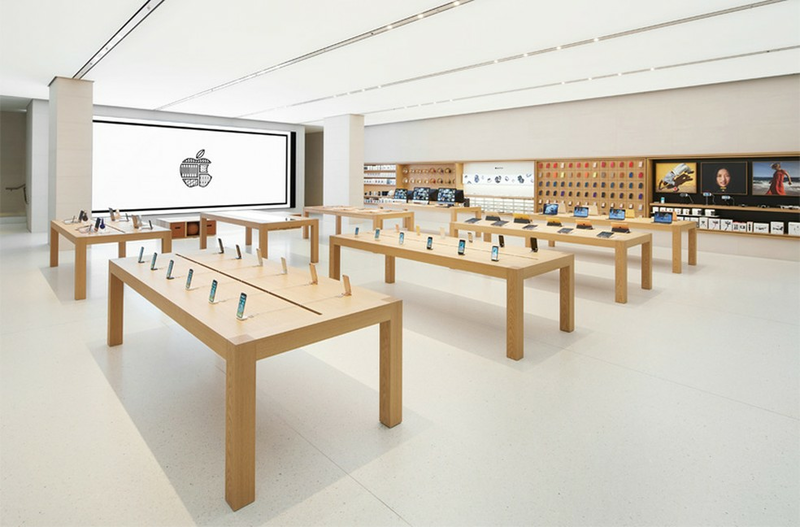 According to The Oregonian newspaper , the duo Yangyang Zhou and Quan Jiang used Apple’s policy of exchanges and returns to carry out the scheme, in action since 2017. Identified by the courts, the two now face charges of illegal export of goods, illegal trafficking of counterfeit goods and electronic fraud. Both claim innocence before the US federal court. According to US authorities, the action totaled 3,069 repair requests – each associated with a fake iPhone. Of these, Apple answered 1,493 with exchanges for new and original models, whose individual value is estimated at US $ 600 per unit (R $ 2,317). The scheme worked by taking advantage of Apple’s trading policy. Students smuggled fake versions of iPhones produced in China to the United States. Once in US territory, the criminals sent the cellphones to Apple, claiming they had problems and did not call. In most cases, Apple made the switch for original versions. From there, legitimate iPhones were placed on the Chinese market, where they were sold to generate profits that later went to the bank accounts of criminals. The two Chinese students claim they did not know the iPhones were fake. They claim that they only receive the products with problems and refer them for repairs. The US media notes that the action worked because, with the allegation that cell phones did not call, Apple technicians did not end up conferring the legitimacy of the devices. In addition, the American Apple does not ask for something like an invoice or other document that proves the purchase of the product. One detail is that Apple has identified the stock for some time. In June and July 2017, the company sent a correspondence to Quan Jiang, warning that he knew of the pirate iPhones and demanding that the smuggling be closed.